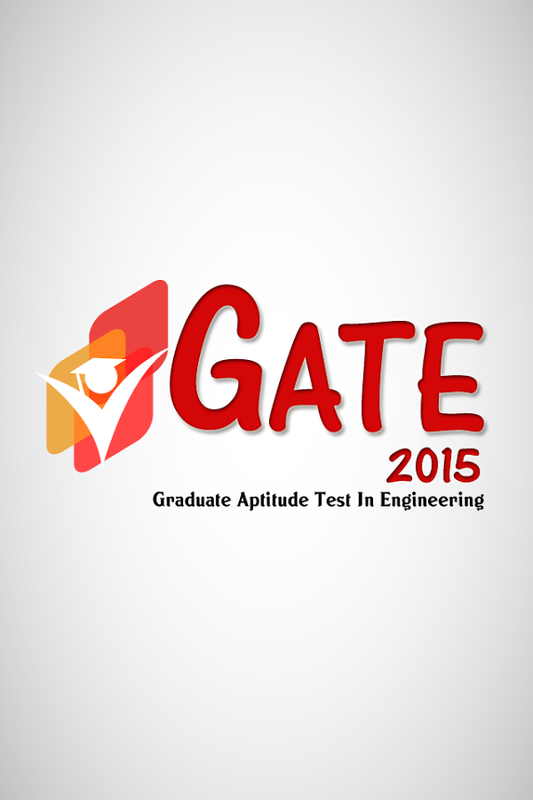 GATE 2015 SYLLABUS for various streams can be downloaded from here. The GATE is an entry level examination to pursue higher studies or post graduation from the top most and renowned colleges of India. Every year many students appear in GATE entrance examination. The graph increases at a much higher pace every successive year. The students can download GATE 2015 SYLLABUS from below. The complete GATE syllabus can be downloaded from here.